The straight, long rows of tall and thin loblolly pine grow very fast in the South’s flat lands, especially compared to the slow-growing Douglas fir on steep Pacific Northwest slopes. It’s just one of many differences that Travis Keatley (’99 Forest Mgmt.) 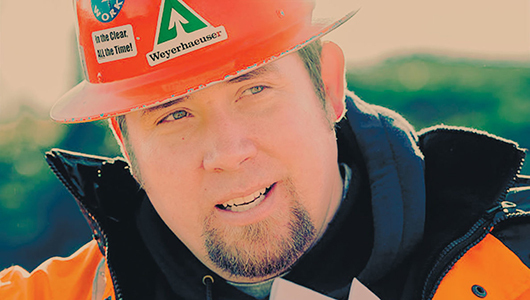 has witnessed as he manages more than seven million acres of timber across 11 states for Weyerhaeuser. 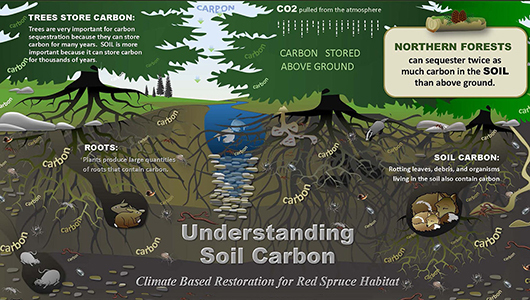 One‑fourth of the carbon held by soil is bound to minerals as far as six feet below the surface, a Washington State University researcher has found. The discovery opens a new possibility for dealing with the element as it continues to warm the Earth’s atmosphere.